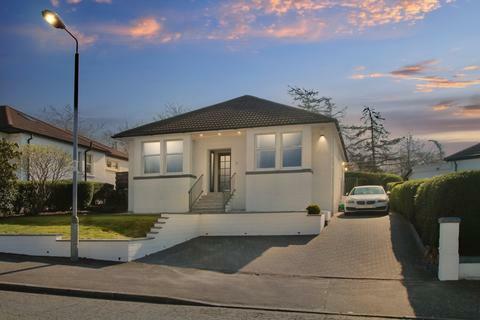 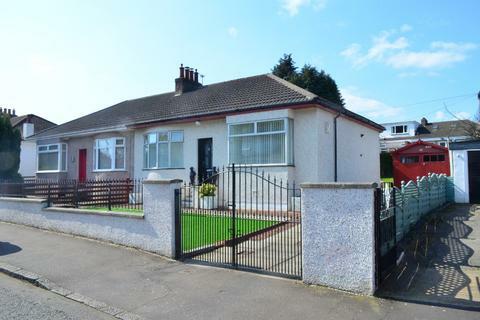 A truly stunning completely re-modelled traditional bungalow located in the Park district; one of the most established and sought after districts in Bishopbriggs, a short distance from local amenities, great schooling and public transport services. 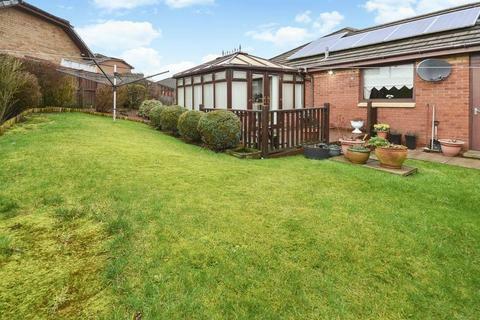 A rarely available semi-detached bungalow set within private garden grounds. 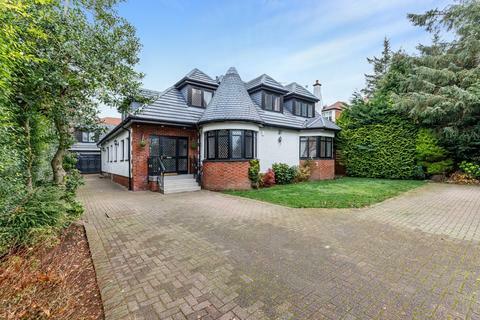 Marketed by Corum - Netherlee. 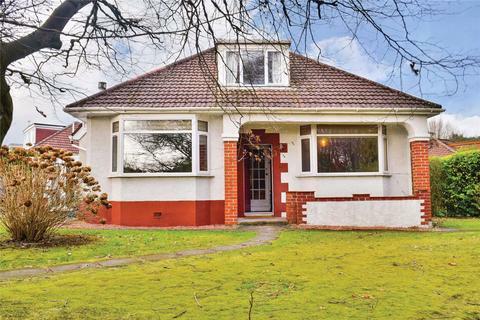 A four bedroom/two public room detached bungalow set within well kept private garden level grounds, close to Parklands Country Club and The Avenue. 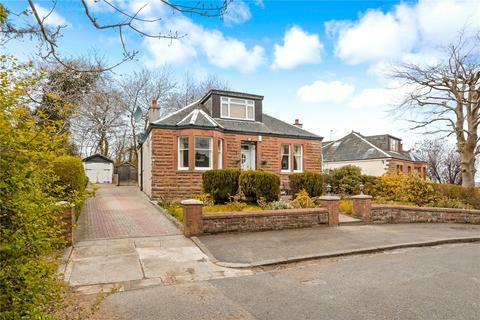 Marketed by Rettie & Co - Shawlands. 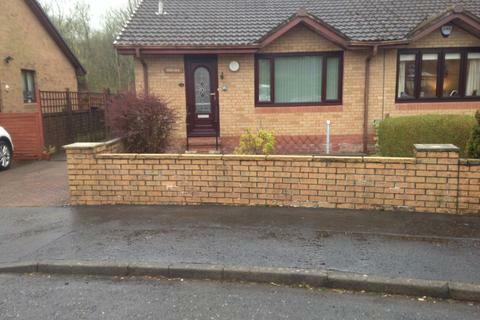 Marketed by Rettie & Co - Newton Mearns. 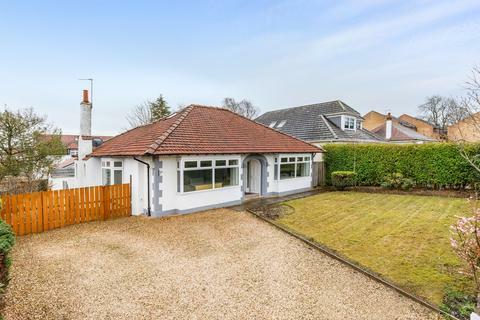 A spacious, classically designed detached bungalow located within this popular residential pocket of Newton Mearns, set within generous corner garden grounds, close to Mearns Cross and The Avenue. 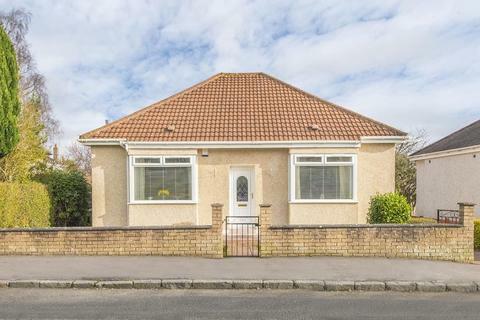 This seldom available semi-detached bungalow offers spacious and versatile accommodation in a fantastic location. 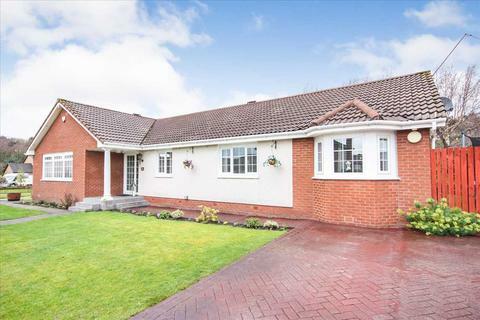 EPC - D.
Set within a highly desirable cul-de-sac within manicured gardens is this very well maintained 3-bedroom detached bungalow with driveway and garage. 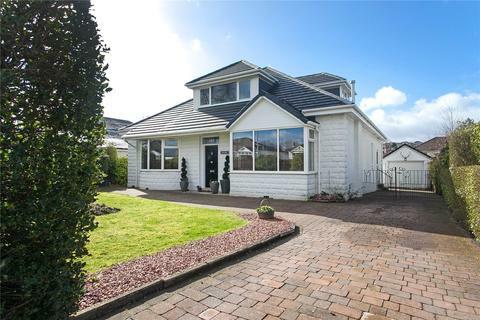 It is convenient for all local amenities, East Kilbride Train Station, Village and Town Centre. 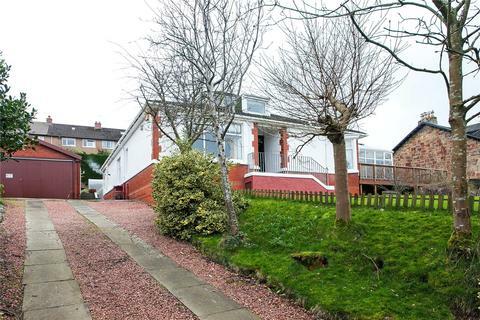 Marketed by Ross Sales & Lettings - Glasgow. 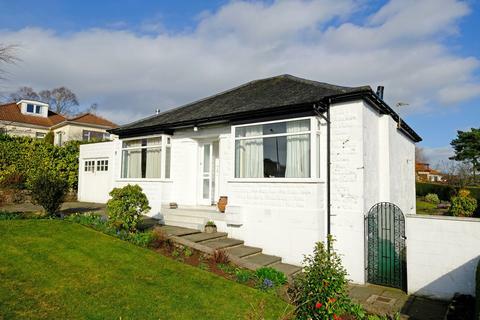 Very centrally located and sitting within the Stonelaw High/Calderwood Primary school catchment area, is this exceptional 1930's double fronted detached bungalow with large landscaped gardens. 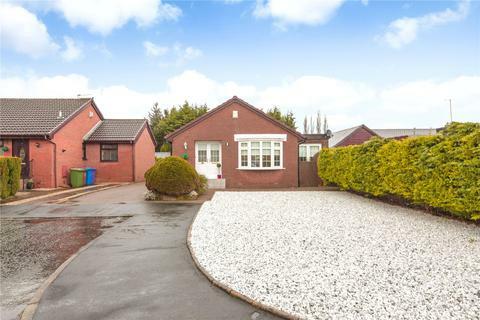 EPC- D.
Marketed by Pacitti Jones - Burnside. 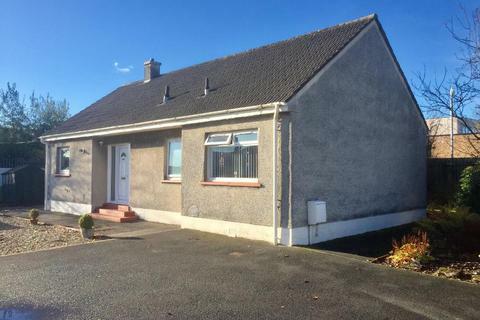 NEW FIXED PRICE! 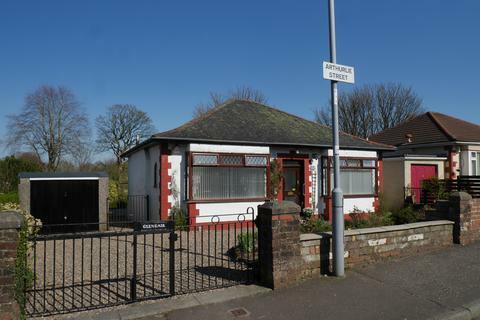 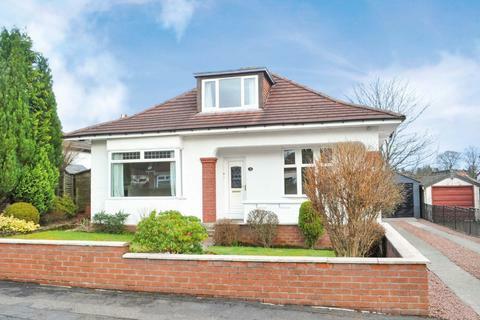 Kelvin Valley Properties present to market this attractive 2 bedroom detached bungalow on popular Manse Road in Kilsyth. 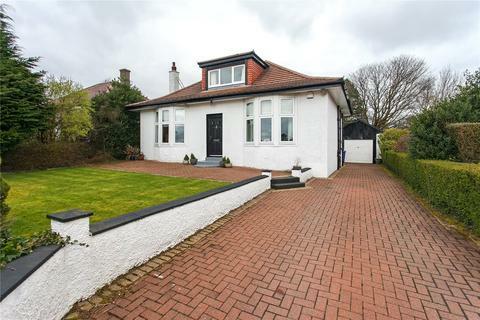 The property boasts a well-presented interior and offers potential buyers the opportunity to acquire a seldom available property type. 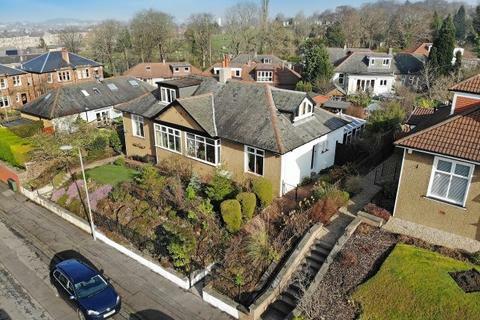 Marketed by Kelvin Valley Properties. 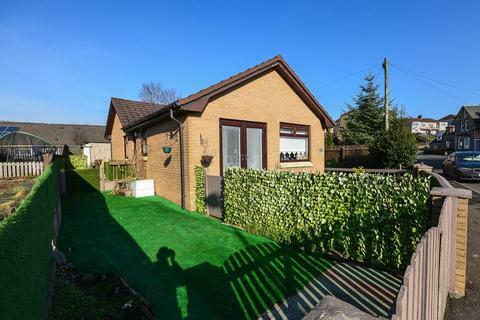 Kelvin Valley Properties present to market this seldom available 3 bedroom detached bungalow located in the popular Farm Houses development in Kilsyth. 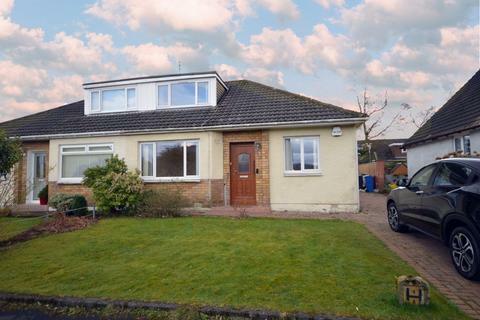 The property boasts a large lounge, fitted kitchen, conservatory, family bathroom and three double bedrooms (the master is en-suite). 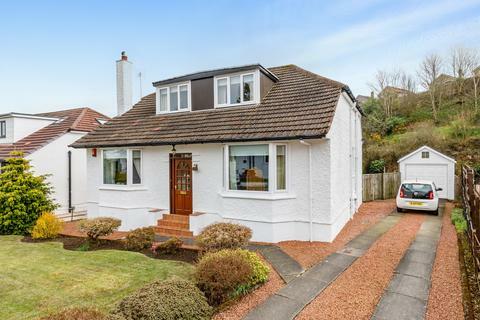 Recently renovated two-bedroom end terraced bungalow within the desirable Mossneuk area and convenient for Hairmyres Train Station, bus routes and the motorway network.